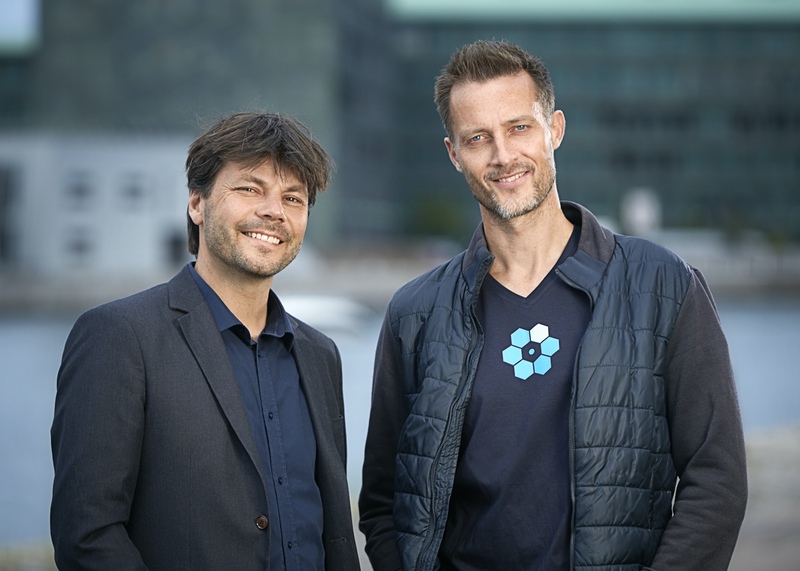 NewBanking is a company founded with the aim of providing a user identity platform that will allow users to easily control and administer their online identity, meanwhile making it easier and cheaper for businesses and financial institutions to perform the identity checks necessary in order to be fully compliant with the regulatory requirements issued by the authorities. M.Sc. in Business Adm. and Auditing from Copenhagen Business School. 15 years of experience within Banking, Financial Legislation, FinTech and the Payment Solutions sector. M.Sc. in Computer Science from the University of Copenhagen, B.Sc. in International Business from Copenhagen Business School. 15 years of C-level experience in growing Internet startups and building software solutions. 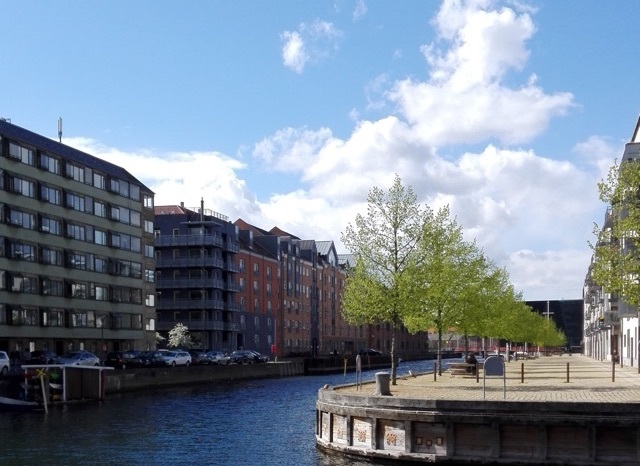 Our NewBanking Identity team happily resides in the heart of Christianshavn. We are located just a short walk from the Metro, so come visit us for a cup of coffee in our meeting boat or join us for a nice swim in the canals.